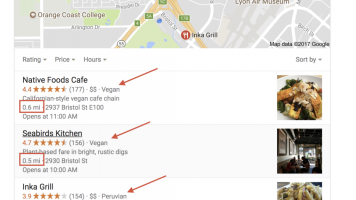 While many folks think of Yelp as a place to find a great place to eat, the company has been quietly infiltrating other categories. Home Services — stuff like plumbing, movers, mechanics, etc. — seem to be a booming business for Yelp, now representing 20 percent of the company’s overall revenue. So it only makes sense that Yelp has been tailoring features specifically for the use case of Home Services with Request A Quote (RAQ). RAQ lets users search for a plumber and send out the same project info to up to 10 service providers, receiving a quote in return. Years ago I used Yelp to find a mover and it wasn’t nearly as easy as this. In the last quarter, the company has seen an average of 40,000 quote requests per day. And service providers seem to be into it — more than 80 percent of all requests receive a response within 24 hours. After seeing the growth of RAQ, the company is now adding even more refinement to the process in the form of a few new features. For one, users can now send photos of the project for which they’re requesting a quote, whether it’s a picture of a leaky sink or multiple photos of their apartment to prep for a move. Yelp is also introducing real-time chat, including those little “typing” bubbles, so that users have more of an IM experience with their service provider instead of an email experience. And, of course, Yelp is jumping on the machine learning train. The company is taking all the data it has from reviews, photos, business page details, etc. to understand the best possible service providers for your particular request. In fact, Yelp’s machine learning will read what you’re typing as you request a quote to narrow down service providers to those who will more likely fill your request. For example, if you’re moving across state lines, some movers who only do local moves will automatically be removed from the search results so that no one is wasting any time. 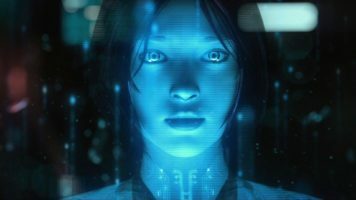 Yelp product manager Alon Shiran explained that this machine learning algorithm is not currently using your typed data for any other reason than to serve you the right businesses, but that the company hasn’t ruled out using that data for other business purposes. 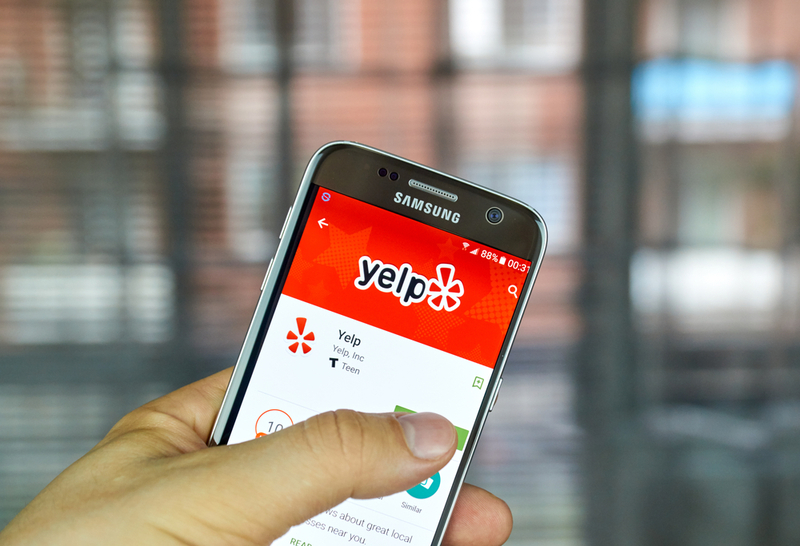 Of course, the only way to successfully build a marketplace like this is to let the businesses and service providers participate, which is why Yelp has launched a Service Editor. Service Editor lets businesses within a certain category (like movers, or auto repair) specify their specialties and mark what they do and don’t provide.